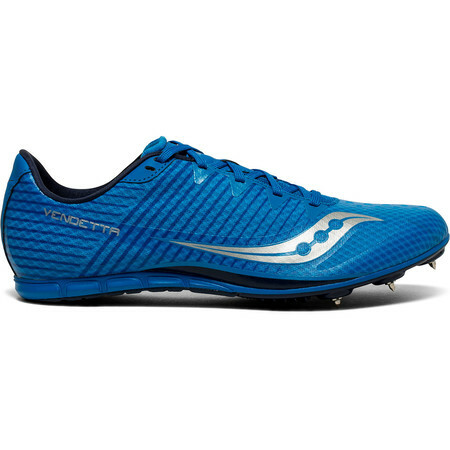 The Vendetta 2 is Saucony's middle to long distance entry level track running spike suitable for beginners and experience runners. 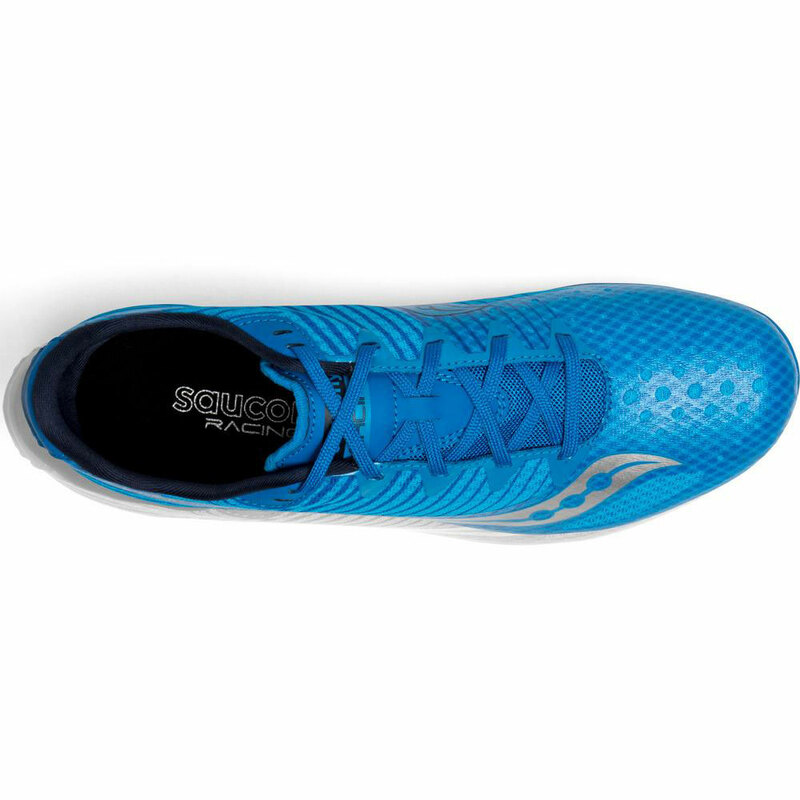 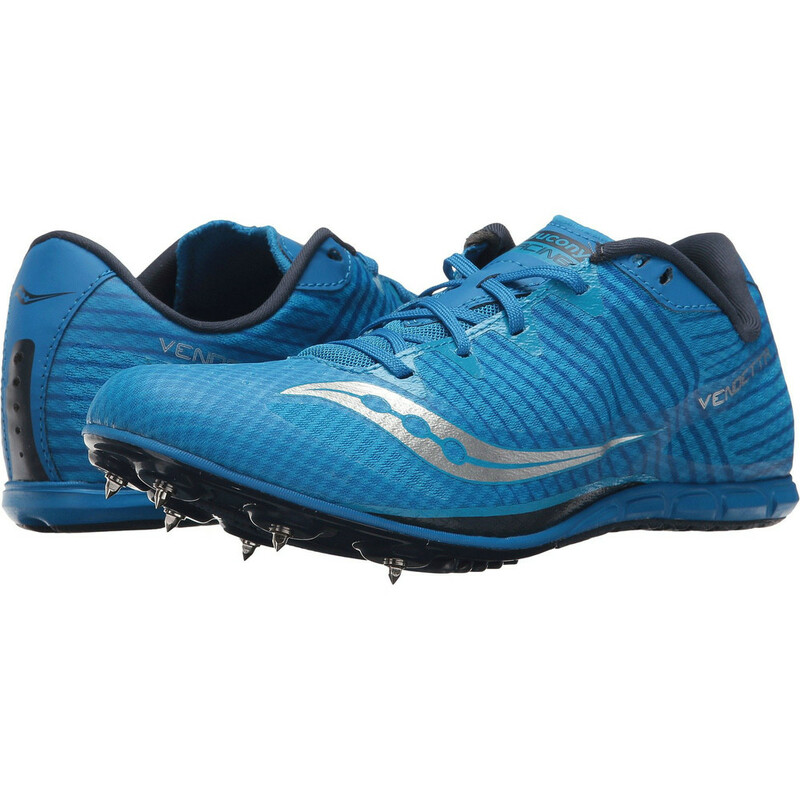 Moulded EVA midsole offers cushioning even for long track training sessions and competitions. 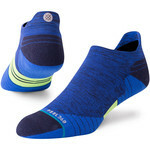 The permeable mesh upper supports the foot for a secure and breathable fit. 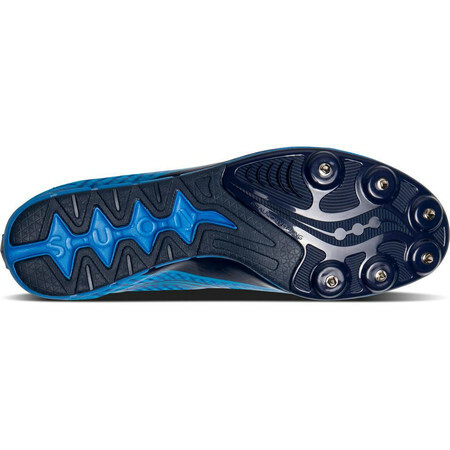 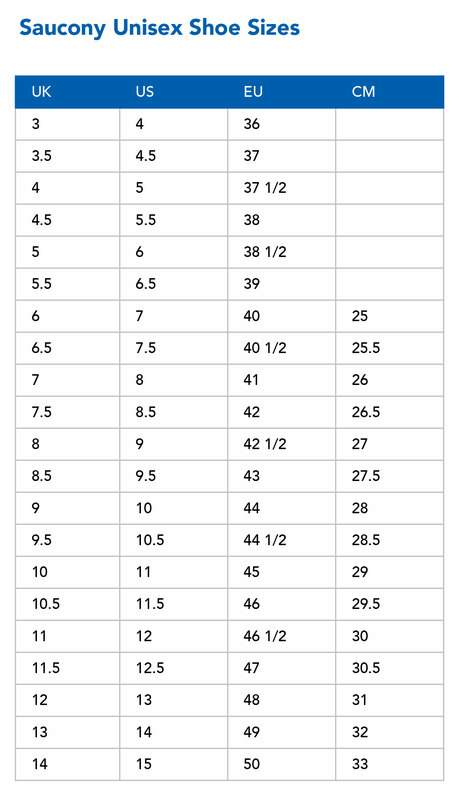 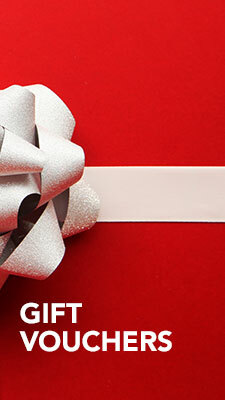 Outsole is made of long-lasting rubber providing durability. 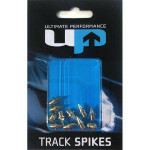 Suitable for distances from 400m to 3,000m, it can also be used as a beginner's spike for jumps.